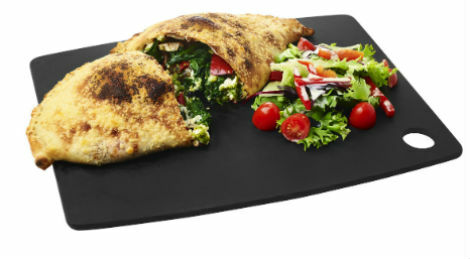 Pizza Express has made a point of refreshing its menu on a regular basis over the last couple of years, and today sees the a launch of a new autumnal menu boasting two new pizzas, alongside the latest in the restaurant’s new line of calzones. We were lucky enough to sample the new range at a special tasting evening last month, and can report that all three additions to the menu can bring something to the table to cheer even the most jaded American Hot enthusiast. The Caprina Rossa is probably the pick of the bunch, boasting the bold flavour combination of beetroot, goat’s cheese, red onion and Gran Moravia cheese, alongside the traditional mozzarella and tomato base. 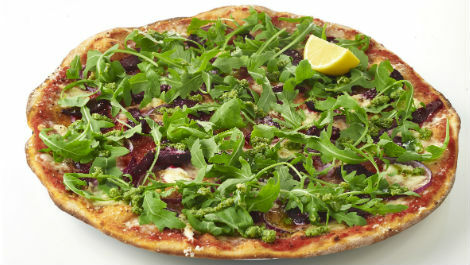 The tart beetroot cuts through the rich goat’s cheese nicely, while a drizzle of pesto brings the whole thing together. A pleasant surprise, and something genuinely different for Pizza Express. 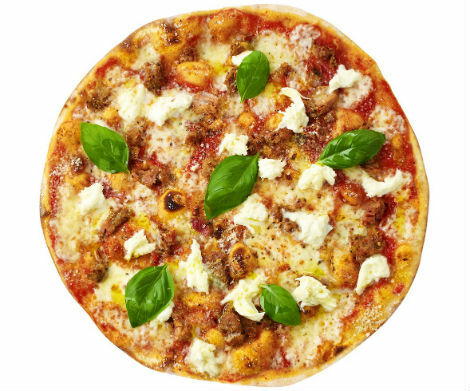 The Toscana takes a more tried and tested approach, combining course fennel and chilli sausage with tomato and mozzarella. It’s a little one-note, but the fennel flavour makes it a decent alternative to its n’duja-based cousin, the Etna. The Calzone Vedure was served at near nuclear temperatures, making it a little tricky to judge, although a mixture of goat’s cheese, chargrilled vegetables, sweet baby onion and spicy Arrabbiata sauce made a decent account of itself despite the scalding heat. One to revisit at a later date. There is also a return for an old favourite in the form of the Quattro Formaggi, restored to the menu after a sustained absence. It’s not the first time Pizza Express has brought back a former classic, having revisited the Neptune not so long ago, and it’s a welcome trend alongside the ongoing refreshment of the menu.